Ladies and gents, we have ourselves a couple of races all of a sudden in the MEC divisions. 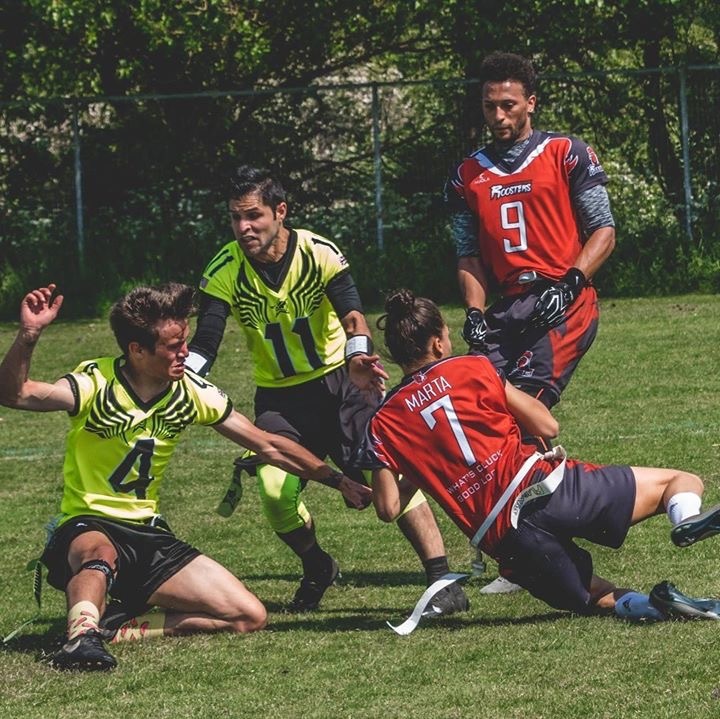 With the Revolution now at 5-1, they find themselves with the same record as the Wigan Bandits, who pulled off a shock result by defeating the Honey Badgers 14-12. We often see games decided by the slimmest of margins, and extra points proved vital in this contest. 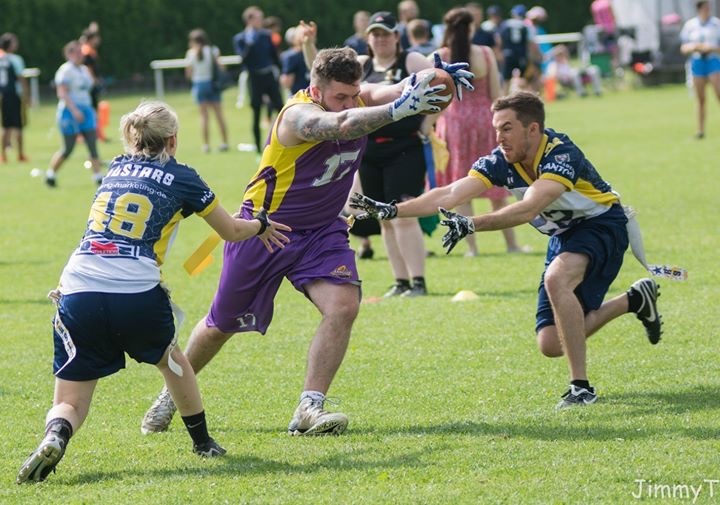 The Wigan Bandits have steadily improved as the season has worn on, and might fancy their chances to surprise the Revolution on the 14th of July. They just need to keep pace for now. We still have our money on the Revolution topping the group, but it’s not as straightforward as first imagined. Handing the Badgers their first loss was big for the Bandits, but it was also a huge boost for the Calderdale Knights. Calderdale held serve to put the pressure on the Honey Badgers, but they would have never have expected to be joined at 5-1 with the Nottingham side after losing to them previously. They need to fix their defence if they’ve got any hope of mounting a serious challenge, but their history with the Honey Badgers does suggest that the Calderdale Knights can compete with them. Who’s going to blink first? We can’t wait to find out! 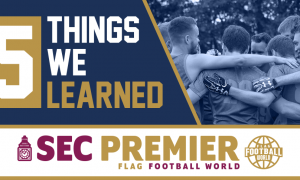 With all the turbulent losses going on in the MEC, Carnegie found themselves propelled into top spot in the Division One North. 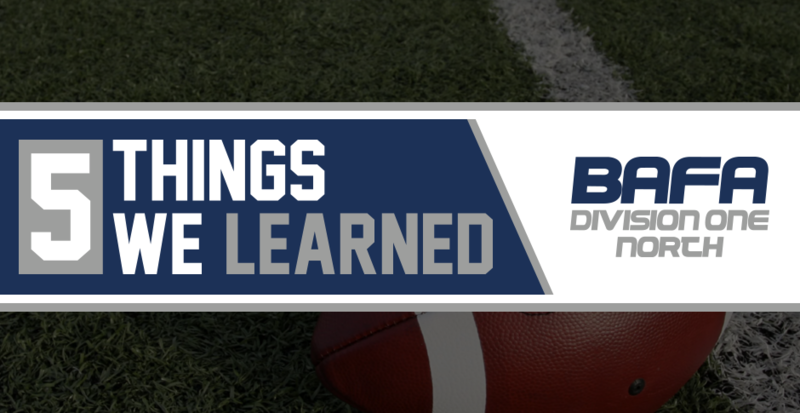 They’ve added to their ranks, transferring ex-Steeler-come-Bronco-who-is-now-back-at-Carnegie Scott McCracken, while Brandon Lamb was on fire once again. Carnegie dominated both the Sabres and Killer Bees to go to 6-0. Their average margin of victory is currently 52-11. Terrifying. The Grangemouth Colts have emerged as the front runner for the play-off spot in the HNC. Their 1 point classic over the hosting Paisley Spartans was a battle until the last play. With three lead changes in the last two minutes, it was again extra point tries that were vital in this one. QB Andy Brown only missed one point after attempt all game, coming when he took a knee with 20 seconds remaining. The Colts had a more comprehensive win against the Sabers to avenge their prior narrow loss at the prior game-day. The Colts’ promotion prospects will be clearer once they play the Killer Bees and Silvercats, both of whom have looked better in their most recent round of action. Without Joe McIlwaine, the Colts roster might be stretched. The Oldham Owls have had a rough go of it this year. Led by Danny Caballero, we had high hopes for this side coming into the season; they have some of the more talented young players in Britain. On their most recent adventures though, they were forced to play the day in the sweltering heat with only four players. Unfortunately one of their players was unable to attend the game due to, from what we understand, a traffic accident. This clearly hurt the Owls, it didn’t stop them from putting in some excellent showings. 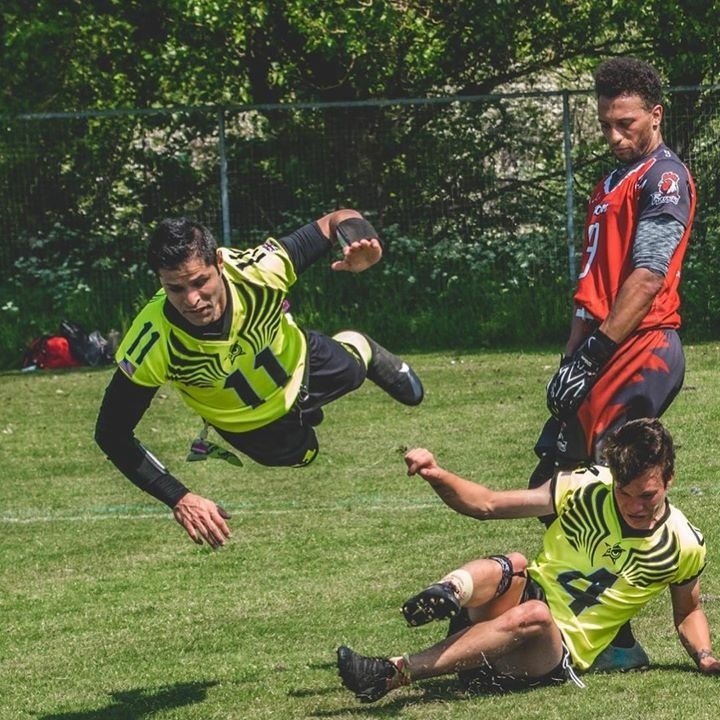 After losing heavily to the Roosters, 51-19, the Owls kept things interesting against the Nottingham Bears, losing by only one point. 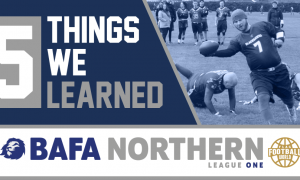 The Sheffield Giants 2 took advantage of any fatigue that was understandably starting to set in with the Owls, winning the game where defense seemingly wasn’t permitted, 52-45. For the Owls, it was a day where they earned a lot of admiration for their performances, and we share that. However with such a small roster already, the league might need to look at safeguards to avoid events like this happening again. Or worse – forfeits. Week 3 of Division One North action saw a number of female players making big impacts for their teams. The Sheffield Giants 2 picked up their first win on the year, and were delighted to welcome back GB Lions star Amy Wells from injury. The Giants have their own women’s team, who all play huge roles for the mixed development side. Tanya Whittingslow, Steph Warren and Amy Slater (among others!) all make significant impacts for the Giants, and figure to keep improving as the season wears on. The experience gained will surely help them when the Opal Series starts back up. Another player to look out for is Martha Mathews, who was impressive for the Rotherham Roosters. After an excellent Big Bowl, her stock is certainly on the rise! In the HNC, the Killer Bees owe a lot of their big win over the fancied Spartans to their female players. Paige Cawley delighted onlookers with some incredible catches, while GB Silver Lion Aynsley Barclay scored to help the Bees on their way to a solid victory. In the second half, the Killer Bees pitched a shutout defensively, thanks in large part to the play of captains Heather Spurling-McGowan and Robyn McCluskey. For the Colts, Louise Donnelly showed her versatility, putting consistent pressure on opposition QBs from the blitz position, while also lining up at receiver. 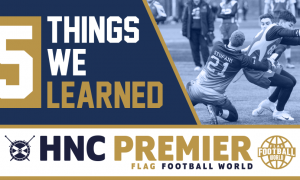 Things look good for the women’s flag scene ahead of Opal Series this winter!